I will be the first to say that I don't enjoy how grindy GTA Online is, especially since its the multiplayer version of a game whose entire core experience is based on mucking about, but its still good seeing them support it with relatively frequent free DLC. 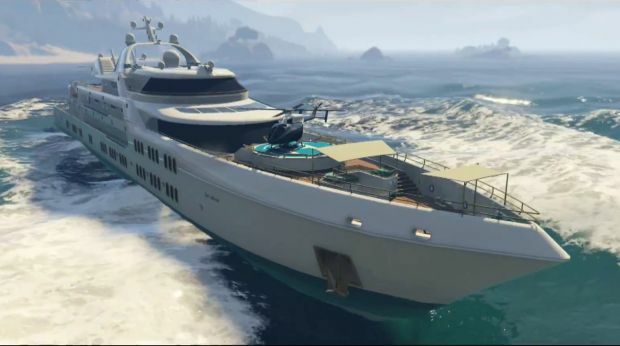 One such update is the upcoming "Executives and other Criminals" which focuses on the more extravagant parts of life, such as private villas and super yachts as upgradeable bases from which you can order your little minions (read other players) around. While I'm not much of an Esports watcher I really respect the people involved and I realize how important it is both for gamers and for the longevity of the games they enjoy. And it appears that EA agrees on the importance of Esports as they have today announced their Competitive Gaming Division led by Peter Moore. Personally I would've gone with EAsports over CGD but then again I like crappy wordplay. 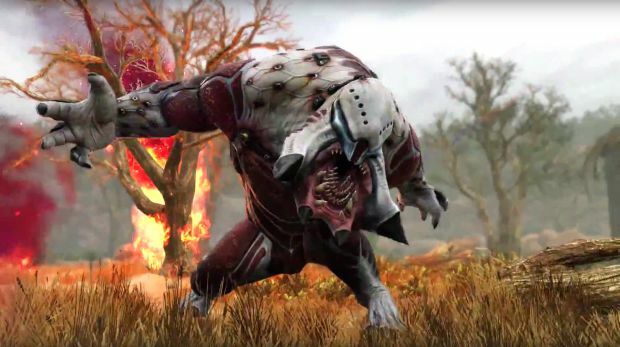 As a big fan of the XCOM franchise it excites me to see Firaxis this open towards people showcasing their game a few months before launch, especially in today's world where some games hide behind a wall of hype until the last possible minute. 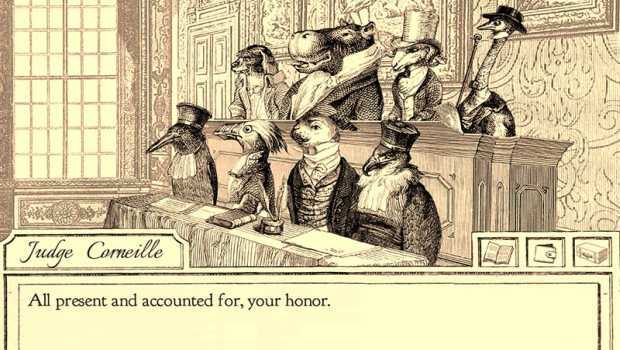 I've first heard about Aviary Attorney a while back when it first appeared on Kickstarter but I have to say I was a bit close minded and I quickly dismissed it due to the ridiculous premise. Luckily, others did not and Aviary Attorney got successfully funded on Kickstarter and will be released on Steam this December 18th. The best thing about it all? It looks really interesting. 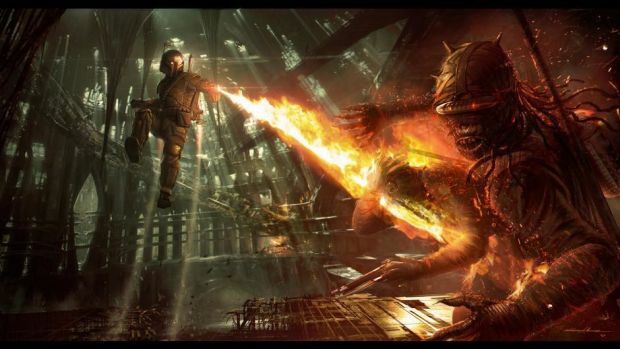 For those that know nothing about it, Star Wars 1313 was supposed to be a serious/mature game set in the Star Wars universe, specifically the crime riddled underbelly of Coruscant. However, since LucasArts was at that point going through the Disney buyout the game never got far in development and was seemingly canceled. All of this is relevant because at a recent interview for Slashfilm, LucasArts head Kathleen Kennedy talked about the various unfinished projects left behind after the internal development studio was mostly dissolved. I was really invested in to Tribes a couple of years back, and despite some balance hurdles I fully enjoyed the high speed gameplay which made things even sadder when Hi:Rez just announced one day they are not going to update Tribes any more and that they will focus on SMITE instead. 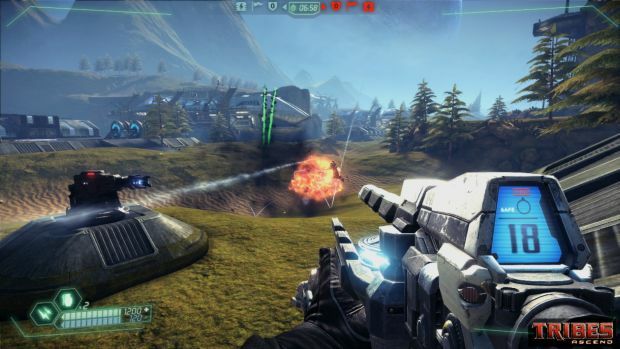 But, a month or so ago they decided they want to restart development on Tribes and as a peace offering gave all of the Tribes series for free. Now, after numerous community beta tests the patch, fittingly titled "Out of the Blue", is ready to hit the game on December 10th. 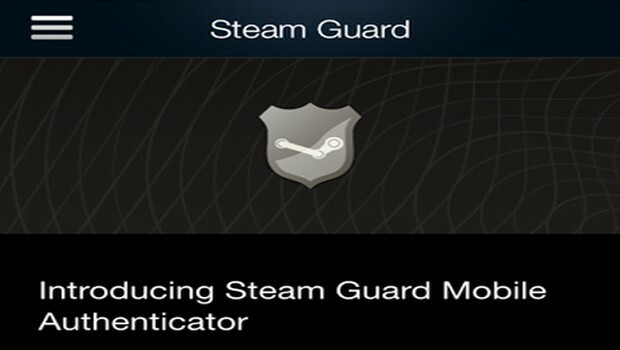 Christmas truly is a time of miracles because Valve have actually come out and spoken in-depth about an important topic that's been circulating the Steam forums recently, that of account security and trading. To say Valve has little community interaction would be one hell of an understatement so when they do actually talk, it tends to be worth listening to. In the recent announcement they have confirmed that there is indeed a raise in the number of hacked Steam accounts but they've also detailed all the various options available to them as well as what they're going to do about it moving forward. I'll do a brief overview of the announcement but if you want to read the full version yourself head over here.